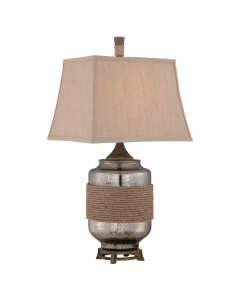 This Rigging 1 light Mercury glass table lamp has a unique design with a decorated rope wrapped arou.. 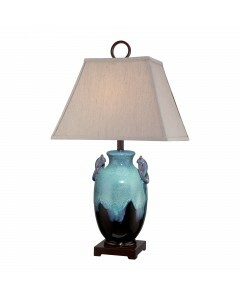 This Amphora ceramic turquoise and brown table lamp sits on a square plinth. 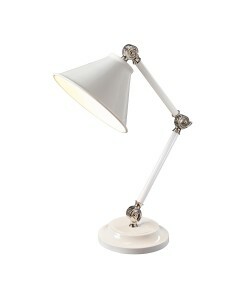 It comes complete with .. 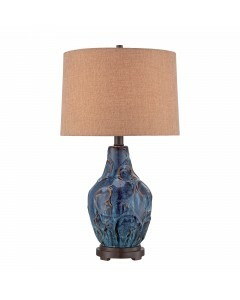 This Bluefield ceramic blue table lamp has brown vine-like accents. 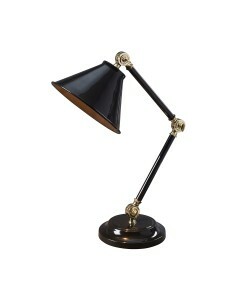 It comes complete with a 41cm di.. 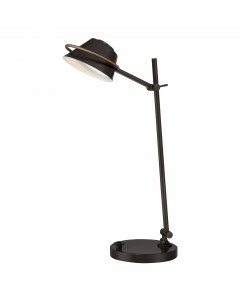 This Confetti 2 light table or desk lamp is pure elegance in design. 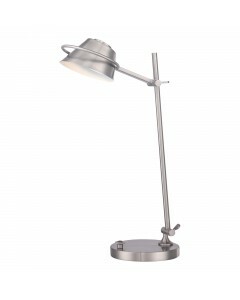 It features a metal outer shade.. 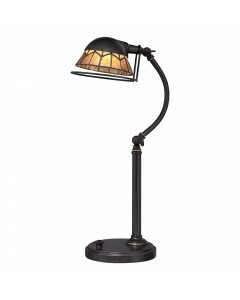 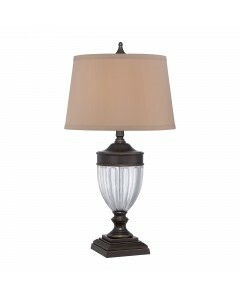 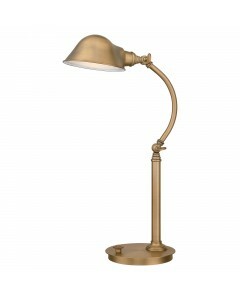 This Dennison 1 light glass and metal table lamp is in a Paladian Bronze finish. It comes with a 43c.. 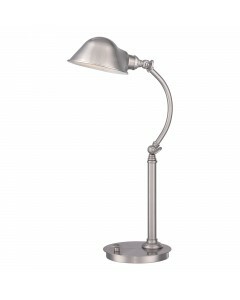 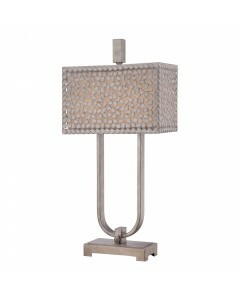 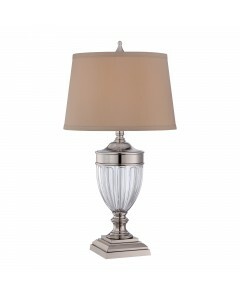 This Dennison 1 light glass and metal table lamp is in a Polished Nickel finish. 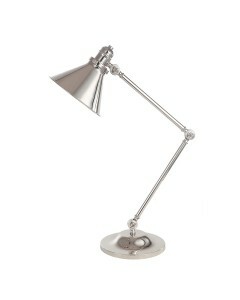 It comes with a 43c..